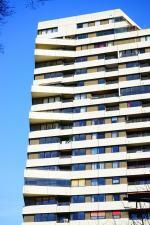 Toronto Landlord Paralegal: Get Your Unwanted Tenants Out! You Can Win In Toronto Small Claims Court! Free Advice About Small Claims Court In Ontario | Contact Civil Litigations Today! Landlord Rights In Ontario: What Are My Rights As A Landlord? Small Claims In Ontario: Is It Worth It To Go To Small Claims Court?